Fidelite Bruidsmode - Fashion in Den Bosch. Indispensable for every wedding, gala event of cocktail party is a visit to this haute couture bridal and event boutique. Exclusivity is key at Fidélité, with its large number of own designs of luxurious fabrics and laces in over 1200 colours. 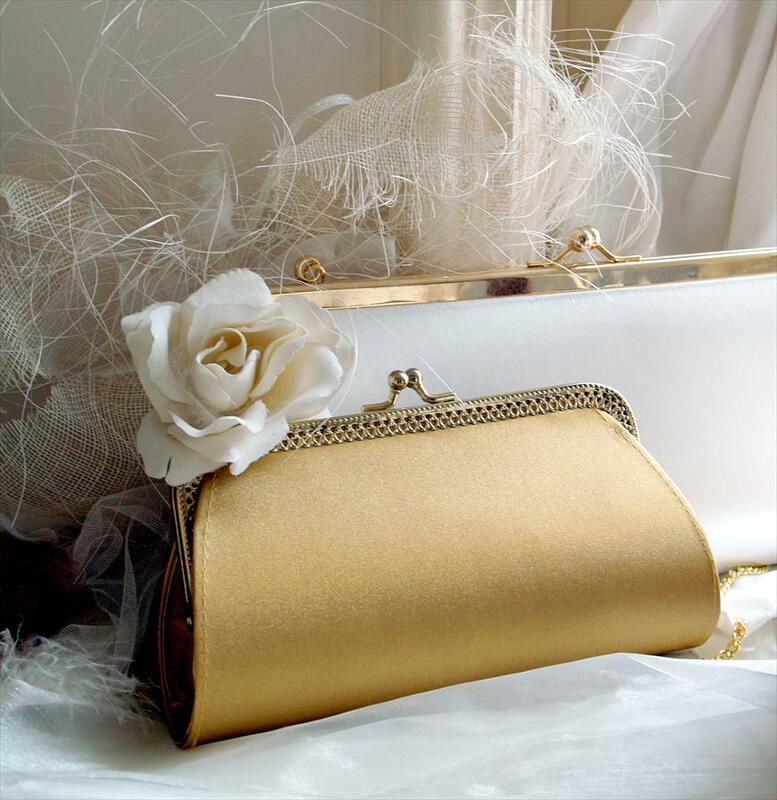 Besides offering the standard sizes, this boutique is specialised in less standard sizes. Fidélité is a master in the art of highlighting the body´s assets with tight lines, high collars and the finest of cuts. Children are more than welcome customers as well. The unique collection´s classic look is reflected in this authentic business´ beautiful decor. Hostess Saskia Koppejan will greet you with open arms, in a warm, comfortable atmosphere. She always has a cup of tea or coffee ready for her customers, and she always has the time to help them succeed. 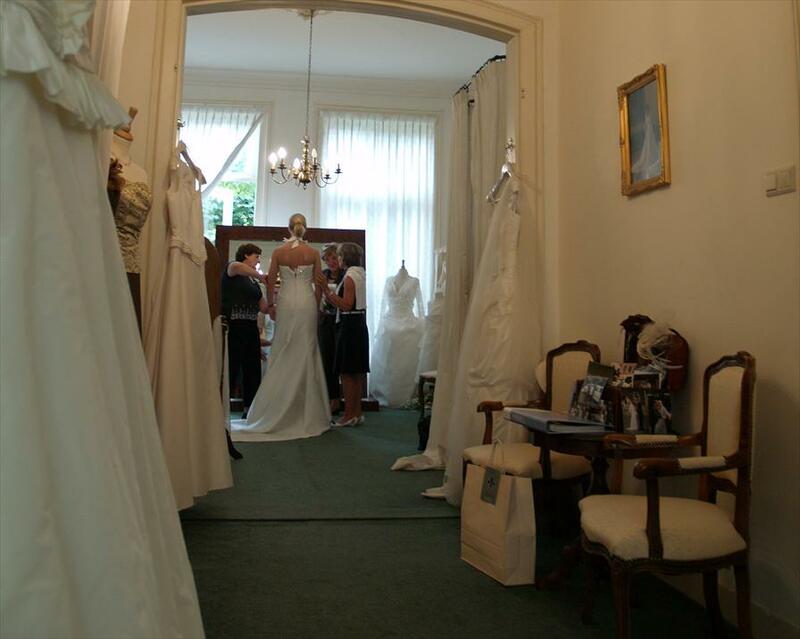 Saskia Koppejans has always been highly appreciated by her clientele, because of her expertise and her many years of experience in the world of bridal fashion. Her main motivation has been her enthusiasm to help her customers, so that, on what is already one the happiest days of their lives, they’ll feel even happier.